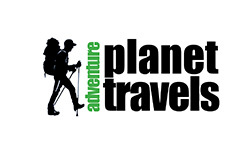 Adventure Planet Travels (APT) is a legitimate local Travel and Tour Company, which is located in the capital of the Himalayan Kingdom – Thimphu. 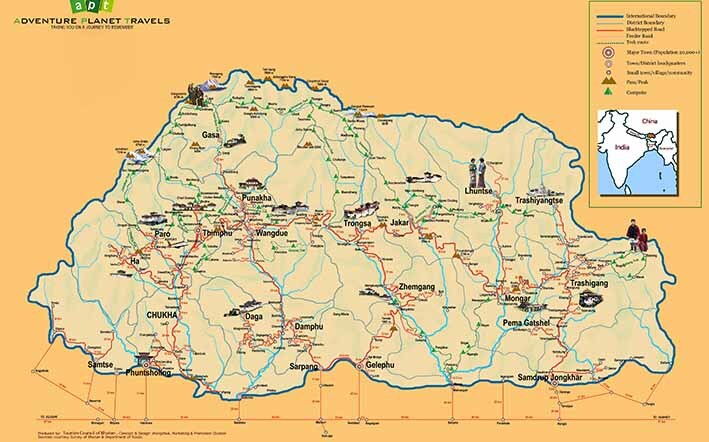 Accredited by the government and recognized by the Tourism Council of Bhutan (TCB), APT excels in offering myriads of travel and holiday packages to wanderlusts from across the globe - destination Bhutan, renowned for its exquisite beauty, pristine air, and culture that has stood unwaveringly steady despite the onslaught of modernization. APT is an idea that emerged from a formal discussion between experts of the tourism and travel industry. The idea was translated into action, and it emerged as APT. 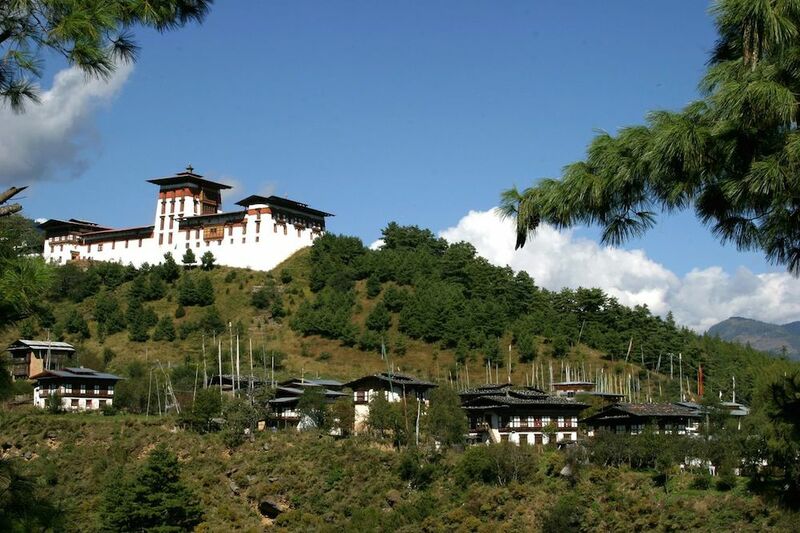 Spurred by innovators who are veterans of the tourism industry, well equipped educationally and professionally, ATP aspires to set a standard for visitors to Bhutan. Our quest is to carve out a hallmark for sustainable tourism practices for all times. We value creativity and innovation, which are the enabling factors for offering unique, new value added products to guests and assure that our benefits seep down to the local communities and make them beneficiaries of all our travel and tourism activities. Under the umbrella of Sustainable Tourism practices, APT’s operations are holistic, for offering exceptional services to our clients and ensuring that our values are not compromised at the altar of tourism. Apart from reaching out to the local communities, we respect the socio-cultural traits of our destinations, and leave no carbon footprint in the surrounding environment. APT can justifiably say that we are a pioneer in this stream of tourism, and has received sincere appreciation from its valued past clienteles and service consumers. While APT has its own set of products, we believe in the “you propose and we dispose,” theme, thus offering a multitude of tailor made or customized options to best suit your preference. Based on your interest and economy, you can chose from a variety of packages. APT promises you an adventure of a lifetime. Anchored on the ethical practice of marketing and promotion norms set by the Tourism Council of Bhutan, APT’s credibility has soared, since inception. In essence, we practice what we preach and there is no room for compromise on service quality. With innovation as one of our founding stones, APT always has something better, greater and sweeter to offer. While thanking you for visiting our website, we reaffirm our focus on ensuring that clients take back the Dragon Experience from the Realm of Happiness. For detailed information, log on to our company’s website or contact us through other means of communication, like e-mails. With fond greetings from the APT family. TashiDelek!